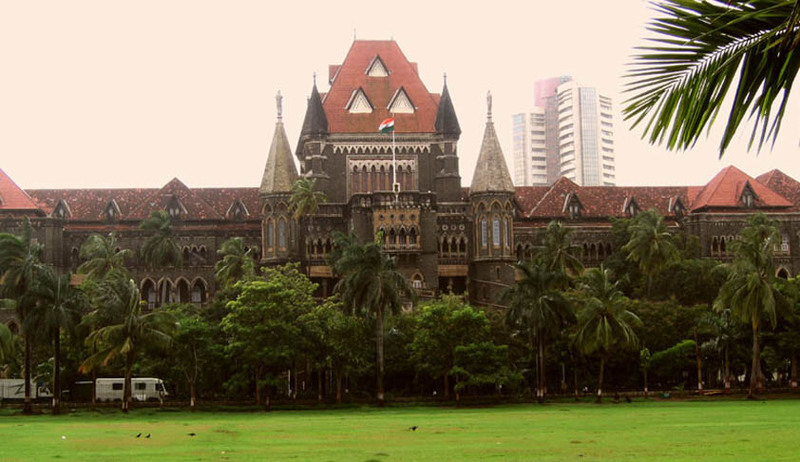 The Bombay High Court has held , that wife attending late night party cannot be called ‘Cruelty’ to husband. Justice M.L.Tahaliyani said Socialising to some extent in the present society is permissible.” The husband had approached the court for divorce, through a second appeal, citing misbehaviour of his wife on many occasions, her frequent late night parties and outburst on smaller issues which made his life miserable. The court observed that there is no evidence to come to the conclusion that on a particular date his wife was drunk or had excess liquor and had come to the house at a particular time. On the contrary, she had evidence that the Appellant was once found in a company of female friend, who was extremely drunk and she was brought at house of the Appellant because she was unable to go alone. Holding that life of husband and wife in this case is not like that of a normal life of conservative married couple as them appeared to be in the nature of socialising and were in habit of enjoying parties, the court dismissed the appeal filed by the Husband. The Trial Court had found the evidence of the Appellant husband reliable and had come to the conclusion that the Appellant was treated with cruelty and therefore, he was entitled for decree of divorce. The first appellate court had set aside the Trial court judgment. It was against the appellate court judgment, the husband approached High Court, through a second appeal.